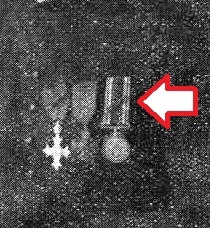 British War Medal to Belgian Agent, how to research? this is my first post so please be gentle! I have as the title suggests a BWM to a Belgian Agent. I have obtained a copy of the MIC which just states Belgian Agent and entitlement to BWM only. 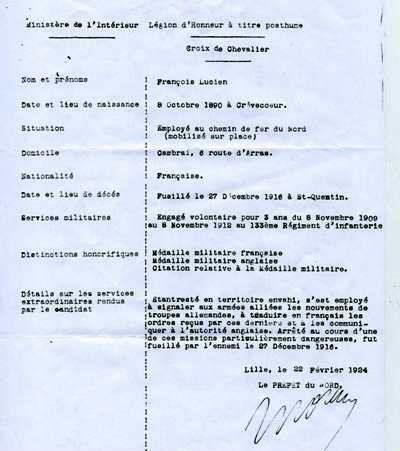 The mic gave the appropriate medal roll to consult and this gives his address presumably at time of issue of the medal. Is it possible to go any further with the research agent medals? I would love to know what he was involved with and if he is entitled to any Belgian awards, I am assuming Belgian Victory medal at the very least? Anybody had any luck researching agents medals and can give me pointers on what to do? Any help offered greatly appreciated. https://www.thegazette.co.uk/London/issue/31526/supplement/10858 scroll back to page 10857 for the heading. Ray thank you for the suggestion, a new forum takes a bit of getting used to as to where to locate things. I have had a quick search for Belgian Agents and as you say I have found a few threads with a possible points of contact. However they all seem to be several years old so I do not want to contact anybody on spec in case information like email addresses are out of date. Harry thank you for the link to the London Gazette, I had tried looking my man up on the gazette site when I got the medal, but I find it to be almost impenetrable to a novice researcher. Knowing that Boone was mentioned in dispatches now leads to more questions, would a Belgian citizen have been issued with the oak leaf to denote his MID? If so where would it have been worn? 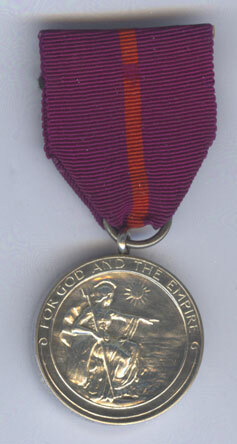 As we know it should be on the ribbon of the Victory medal but Belgians did not qualify for the British Victory medal. Questions questions! All I can say is that there is no mention on his medal index card that the M.I.D. emblem was issued to him, so assume it was not issued to him. It might be worth looking at the medal index cards of a sample of those mentioned in the same Gazette just to check if any emblems were issued in similar cases. Harry, The Belgium military archives will have details of him, but more likely the local history library, they are very much heroes then and now. 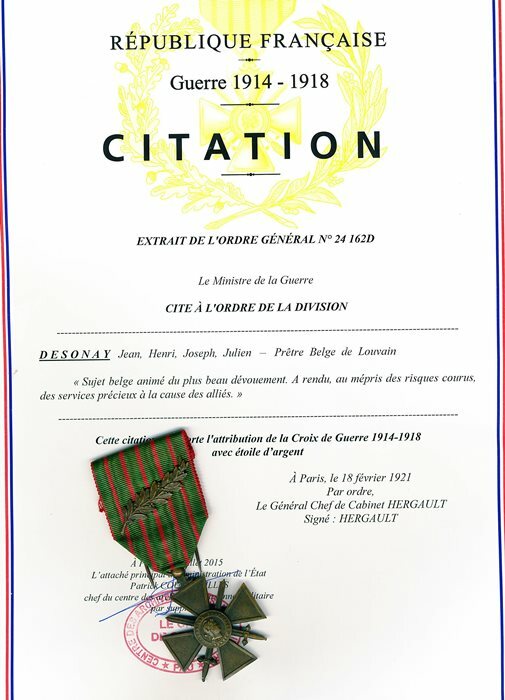 Jim, yes the MID was worn but the victory was not awarded, all French and Belgium agents were inducted into the British army, the medal was very much thought of as an "Award"
Thank you leibregiment, good to know about the MID. 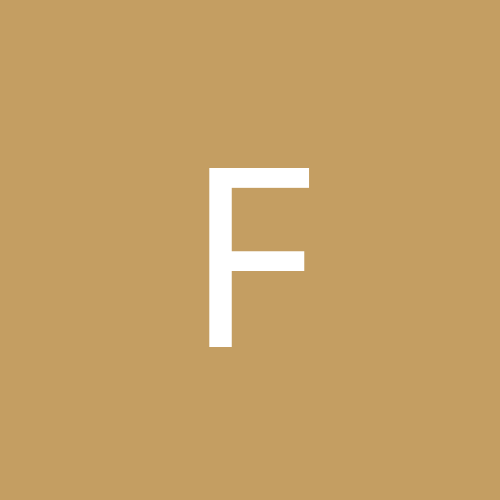 What a fantastic article to your man you have found! Interesting that in the photo he only seems to be wearing his British and French awards, does the group you have contain his full entitlement? I shall now try to find out if Beirvelde has a local history museum to contact. 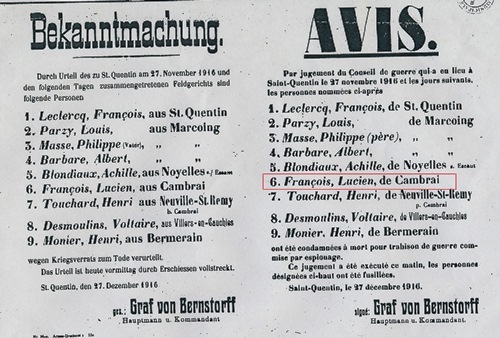 As for Belgian military archives, would you have a contact address? Looking back through old threads the last time Belgian agents came up is several years ago. Having worked in museums I know that inderviduals do not stay in post forever so email addresses can become out of date. Here is some more..the book is worth getting as well! Excellent stuff! Thank you for sharing your agent groups. If I can find just a fraction of that information to my man I shall be happy. 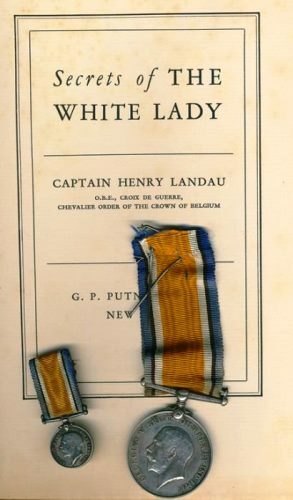 I will try to get a copy of the book, I know very little about Belgian civilian participation in the Great War, though having found this medal in a flea market has piqued my interest. 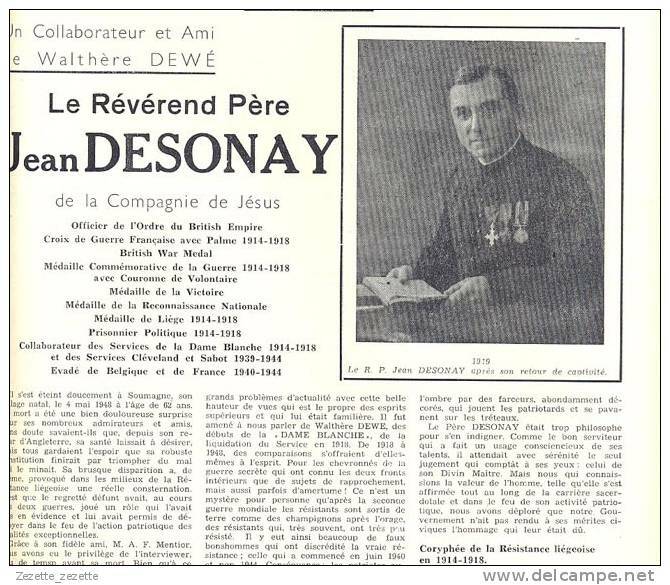 Leibregiment, the citation for Fr Desonay's CdG states with a silver star but the medal there has a "palme" device. Is there a cunning reason for this? 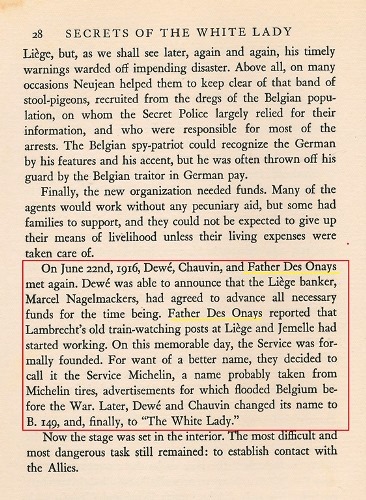 It should be mentioned that there were two sorts of Belgian Agent. One was assisting the allies in any way that they could against the enemy in a subterfuge way. The other was assisting the allies to obtain locally sourced goods such as food, fodder and anything else that could be obtained. It was easier to use a Belgian who was multilingual and could be trusted by the natives. Both were deserving of medals as both were in danger if the enemy captured them. Is there anyway of finding out which sort an individual was? David, His name is on the supplement London Gazette 29 august 1919 page 10864. It was a reverend from Ghent , Flanders.. Some of you may be interested in the feature article in the March-April 2019 issue of JOMSA: The Journal of the Orders and Medals Society of America by Peter Verstraeten titled "The Secrecy of Awards to Belgian Secret Service Agents." The issue is slated to be mailed to members within the next two weeks.